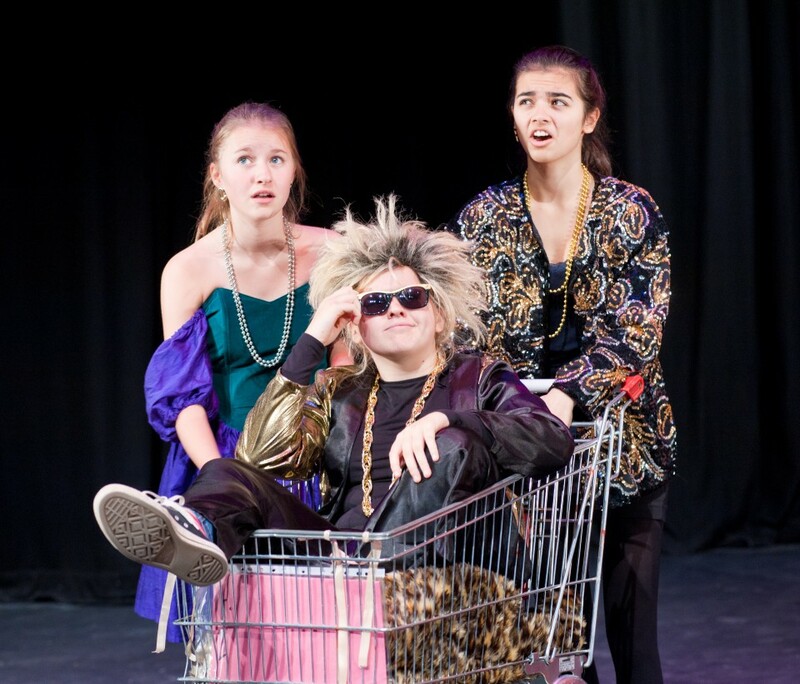 The Shakespeare Schools Festival is the UK’s largest youth drama festival and enables over 1,000 primary, secondary, and special schools to stage abridged Shakespeare productions in their local professional theatre. 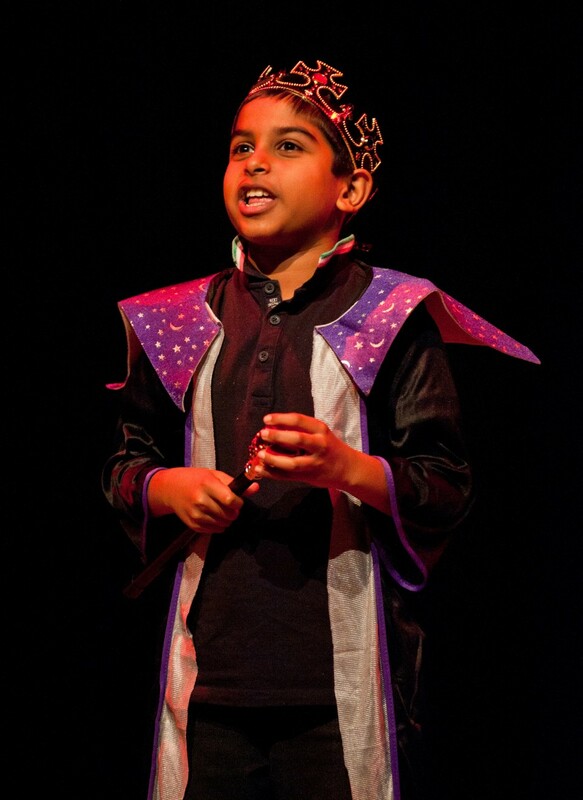 This year Lancaster's Nuffield Theatre will mark Shakespeare's 450th birthday by helping to host the largest Shakespeare Schools Festival to date. 35,000 young people will take to professional stages across the UK. From Southampton to Inverness, from Londonderry to Norwich, 130 theatres will be hosting a party to remember. Each night four schools will perform four different Shakespeare plays. Come and party with Shakespeare and celebrate the achievements of your local schools in a wonderful evening of entertainment. Had I encountered something like Shakespeare Schools Festival, I believe my life would have bounced forward over some of the inhibitions and incomprehensions of adolescence. Childhood deserves such luck.